Keeping the same routines in the same familiar environment by the same familiar faces to enable people living with dementia to cope well at home and live longer, healthier and fulfilling lifestyles. As a pacesetting home care provider and a champion for promoting the wellbeing of people living with dementia, Verity Healthcare have become the provider of first choice for the provision of dementia care. We have specialist dementia nurses, carers and support workers who are relentlessly focused on supporting people with dementia and memory loss to live dignified and fulfilling lives in their own homes. Our staff are focused on providing holistic support to the client and their families, giving them reassurance and clarifying the misunderstanding and myths surrounding dementia. We’re able to assign a live-in carer to provide on-going one-on-one care and support as a well as a care worker who will regularly visit and support you to manage dementia in their own home. They have received extensive training and great worth of understanding of the different types and stages of dementia and know the needs of people affected by the memory condition. This is the reason why the number of families choosing our services are increasing every day instead of putting their loved ones in care homes. We work closely with family members and relatives to ensure that they are rest assured. We’re here 7 days a week to help. Get in touch today with our specialist dementia team to discuss dementia care services that will suit your needs or that of your loved one. Verity Healthcare have keen interest in supporting people living with dementia. We recognize each person living with dementia as a unique person of great value and treated then with great respect and dignity. Dementia care from Verity Healthcare allows our clients to live in their familiar environment with minimal interruption to daily routines. Because routines and familiarizing with people, events and routines is extremely important to the person living with dementia, we aim to assign the same live-in carers with step-in carer with friendly and familiar face who work with you each visit. Our 1-to-1 approach to providing dementia care means our services are always personalized to fit the your needs, expectations, routines and the lifestyle or that of your loved ones. We strongly promote personalisation of care for people with dementia which enables them to live at home more comfortably and meaningfully alongside their loved ones than living in a residential care home and feel isolated. We have a dedicated and specialist dementia care team comprising well trained and skilled nurses and carers who act dementia champions. Our dementia champions and all other care and nursing staff ensure that those living with dementia are safe and secure at all times. 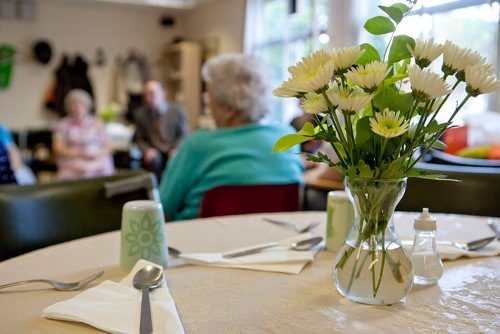 They provide holistic support to the those living with dementia and their families and give them reassurance and clarify misunderstandings and myths surrounding dementia. The Alzheimer’s Research UK explains that dementia is not a disease in itself. However, dementia is a term used to describe a group of symptoms that occur when brain cells stop working properly. Dementia involves memory loss, confusion, mood changes and difficulty with movement, thinking and day-to-day tasks. There are many types of dementia including Alzheimer’s, vascular dementia, dementia with Lewy bodies and frontotemporal dementia. Other forms of dementia are mild cognitive impairment, posterior cortical atrophy and primary progressive aphasis. Dementia occurs when there is a buildup of protein that results in the damage of nerve cells in brain. Also, when blood cells in the brain are damaged, dementia can occur. In the UK there are 850,000 people with dementia in the UK, with the numbers expected to increase to 1 million by 2025. For people who are 80 years, 1-in-6 have dementia. Younger adults are being diagnosed with dementia and the numbers are increasing. As the dementia condition progresses, the people with dementia can become restless and agitated. Other people with dementia can have depression, anxiety, panic attacks as well as feeling lonely and having phobias. We understand the impact that these difficulties can have on people with dementia. That’s why we have carefully selected staff who can empathize with people with dementia and help attend to their daily needs. We’re focused on honouring our pledge as a Dementia Friend organization. 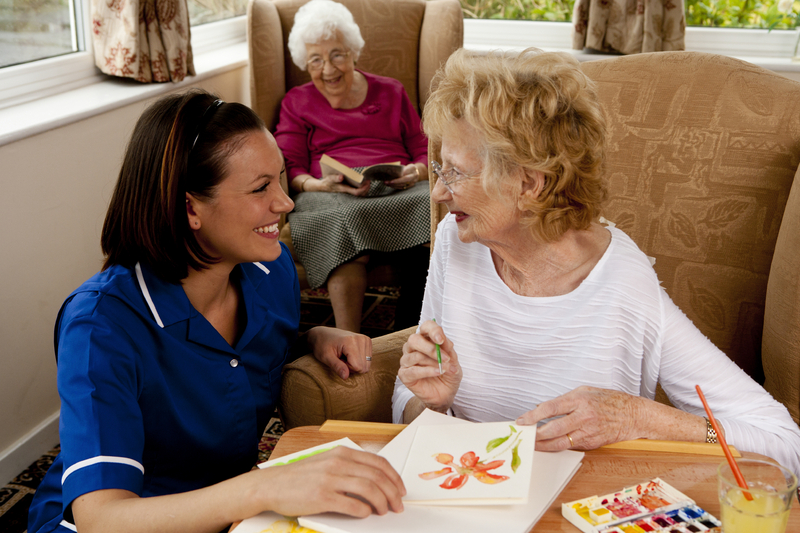 Whether you need long term care such as live-in care or a short visit such as visiting care and respite care, our highly personalized dementia care services will enable those with dementia to live well at home for as long as possible. Call us on 0203 643 5295 to discuss your needs or email us info@verityhealthcare.co.uk and a member of our expert dementia team will call you back to discuss how we can help. Verity Healthcare are genuinely committed to supporting to providing dementia friendly services to people living with dementia, improve their lives and also to identify early signs of dementia for early referral and diagnosis. As a member of Dementia Action Alliance, we’re focused on providing exceptional quality care to people living with dementia. This is why this year we wrote to local MPs (members of parliament) for government support to improve of the services offered to people living with dementia across the country. We provide free dementia awareness services to our clients, their relatives and the general public. We have received government support to provide award winning dementia training for health professionals and the general public. In response to the awful research findings by the Alzheimer’s Society which revealed that only 2% of people living with dementia say home care workers have enough dementia training, Verity Healthcare implemented dementia training programme in 2015 to ensure that nursing and care staff are well trained. Through our membership with Alzheimer’s Society we have drawn on current research findings to ensure that our training programmes takes account of best practice for dementia care. This means that each of our nursing and caring staff are high trained and efficient at supporting persons living with dementia. Each of our clients is thoroughly assessed by trained nurses and the outcomes are discussed with an occupational therapist or accredited admiral nurses who are dementia trained to put in place a care plan that meetings the wide range of needs of a person living with dementia. 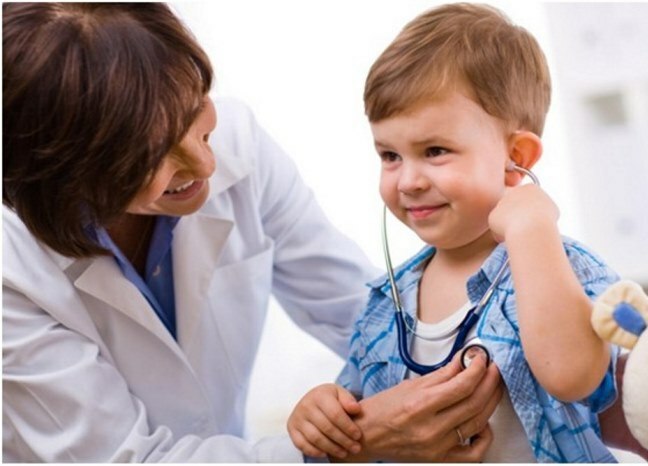 The type of service and how the services will be delivered are discussed with clients and/or their relatives. Where necessary, our clients are supported to access other services within the community which are essential to enable them live meaningful lives in the community. We work with Dementia UK and Age UK to support older and younger people with dementia through our Community Enrichment Activities. Our dementia champions understand that people with dementia have difficulties recalling day-to-day events and so have developed cues to help to make links between recent and past events. 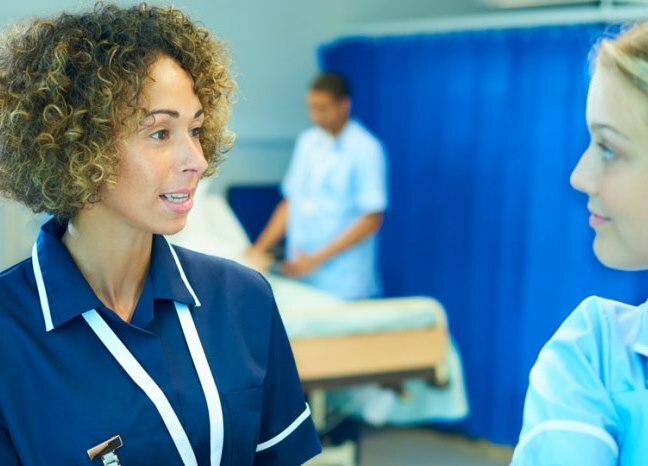 Our nurses and care workers work with each person and treat them independently and according to their needs to ensure that they are not overwhelmed with choices and decision about everyday tasks. We understand that caring for a loved one with dementia can cause a strain on loved ones and relatives. Our staff can step in to ensured that loved ones and family members can a break from caring, recharge their batteries to continue to care for their loved ones. Our staff understand that one of symptom of dementia could be change in tastes or loss of appetite which could be detrimental. Our staff received outstanding training course in Food and Nutrition for people living with dementia to ensure that loved ones are always refreshed. We have developed excellent communication and language skills so that our care staff are able to use the right words to communicate with persons living with dementia. Our staff are experts at using cues, frequent use of certain words, linking conversation with past events to enable people with dementia to communicate their needs. 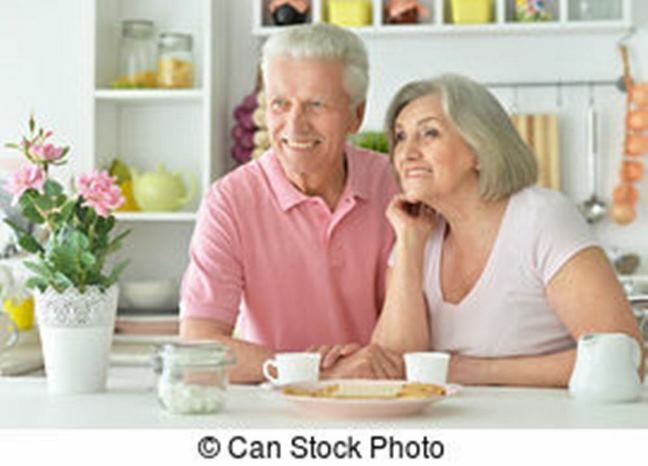 They are able to create familiar environments in the home using the items that the client cherishes so that the person living with dementia can get used to his or her environment. Whether you need long term care or a short respite care, our highly personalised dementia care services will enable those with dementia to live well at home for as long as possible. Call us on 0203 643 5295 to discuss your needs or send us an email, info@verityhealthcare.co.uk and a member of our expert dementia team will call you back to discuss how we can help.